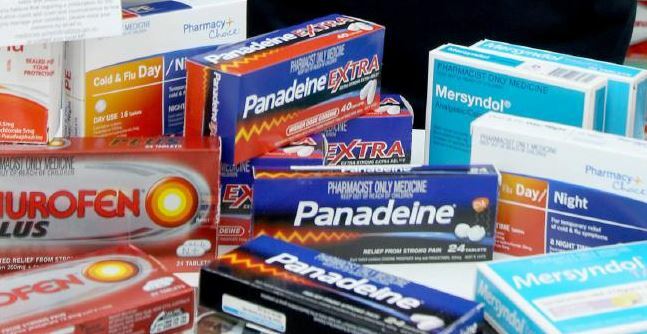 Doctors are urging Queenslanders who routinely use codeine to seek medical advice before over-the-counter sales of the pain-killing drug stop on February 1.
banned from sale without prescription following a ruling by the Therapeutic Goods Administration. AMA Queensland Vice President Dr Jim Finn, an addiction medicine specialist, said it was now time for people with chronic, painful conditions to seek alternative treatments. seriously damage the liver, kidney, and stomach if taken in large doses,” Dr Finn said. “Codeine, like other opioid drugs, can also be highly addictive for some patients. “These factors explain why codeine is being linked to a growing number of deaths in Australia. “Making codeine combination products prescription-only is the right decision – but doctors are aware that some patients may be very worried about managing their pain. Dr Finn said research had demonstrated that codeine combination products in the recommended quantities were no more effective than other painkillers. “Patients who feel dependent on codeine should see a GP as soon as possible to discuss their long-term treatment,” Dr Finn said. 1,437 deaths between 2000 and 2013 and was the underlying cause of death in 113 cases. restrictions in the past decade.